Women in Technology have played a huge role in the development of technology and tech – enabled solutions globally. 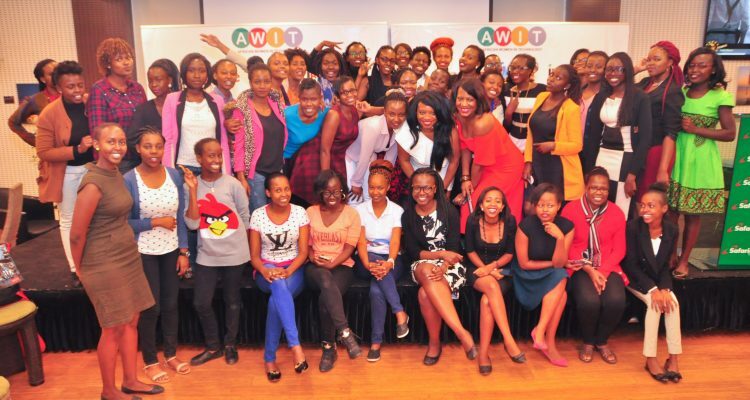 There are several challenges in the space including negative stereotypes that traditionally exist and still keep women, more so Kenyan women from pursuing STEM (Science, Tech, Engineering and Math) careers. Women are generally reluctant to talk about their own accomplishments, yet they have no problem singing the praises of their friends and colleagues. However, today women in tech are bragging of their achievements in the Tech space. More vim to these amazing Women in Technology, for being the leaders in this space and encouraging the younger generation of Women in Tech! 'I speak legalese, understand the tech and hack the law.' June Okal is a legal professional in Technology, Media and Telecommunications Law Practice and Co - Organizer of Nairobi Legal Hackers. Her focus areas are Innovation, Intellectual Property and Internet Governance.